Rose was born in Toronto with a Roman Catholic background. She accepted Christ when she was a child. In 1980, Rose, a gifted musician, graduated from Ontario Bible College with a Bachelor of Sacred Music degree. Mario and Rose, along with their four daughters, left for Rome, Italy in 1985 where they served faithfully as Fellowship International church planters for 30 years before returning to Canada to give pastoral leadership at Park Lawn Baptist Church in Toronto, ON. 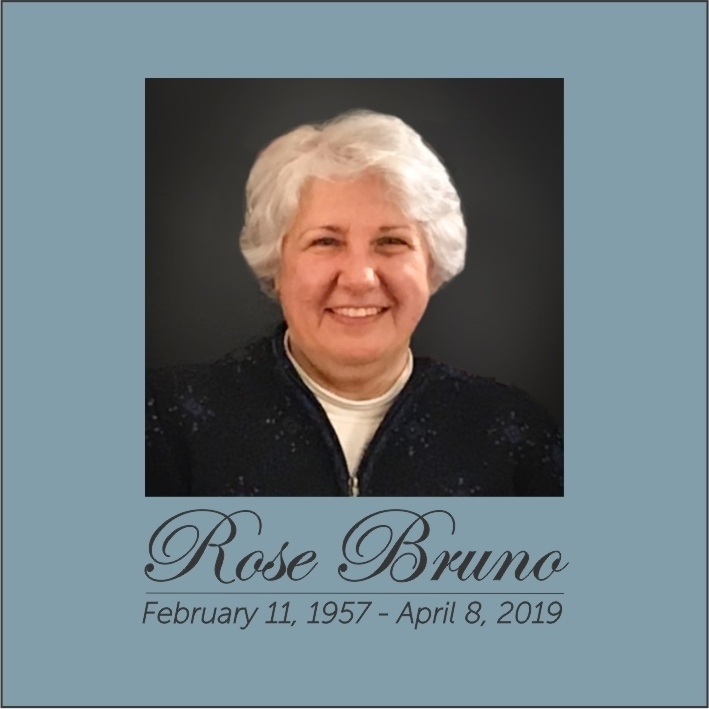 Fellowship International Director, David Marttunen writes, “We are sharing the news that Rose was promoted into the presence of Jesus early Monday morning, April 8th,The celebration of her life and Saviour, Jesus will be held at Parklawn Baptist Church (276 Park Lawn Rd, Etobicoke, ON) on Saturday, April 13, 2019 at 10:30 a.m. In lieu of flowers, the family has suggested donations to Fellowship International, the mission that support their ministry in Italy for over three decades (click here).